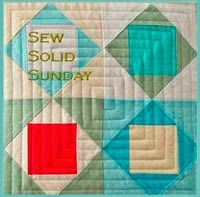 Sew Solid Sunday is on vacation this month! See you in September! Enjoy! Looking forward to next month!